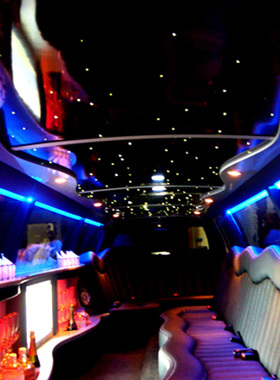 Our 18 seater Hummer limo can seat up to all 18 passengers all together in the rear in absolute comfort. 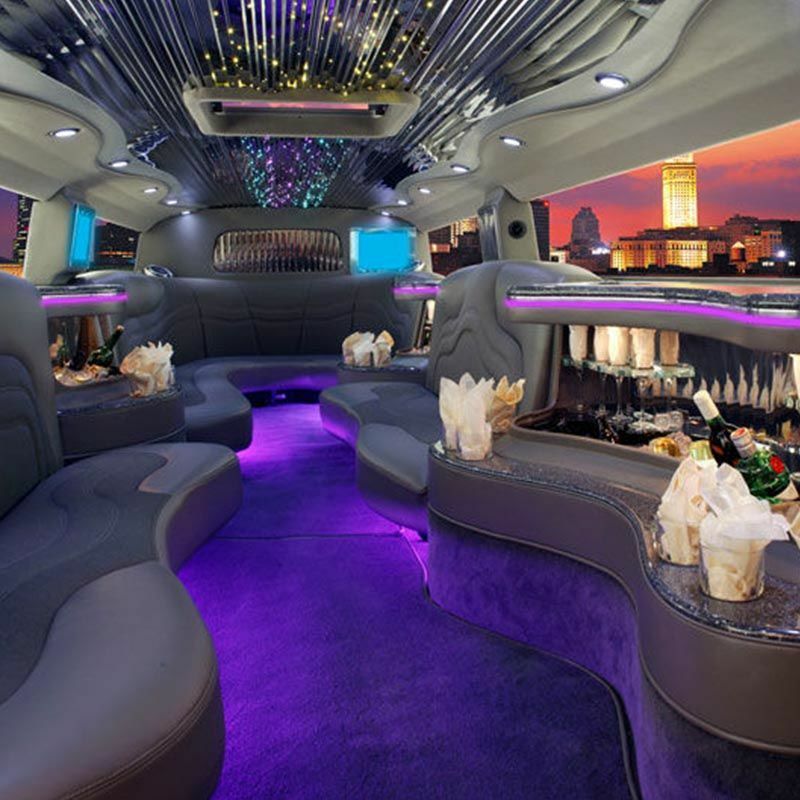 What a party car this Hummer limo really is! 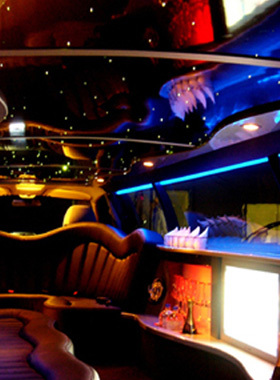 Our Hummer limousine, is very spacious and very comfortably. 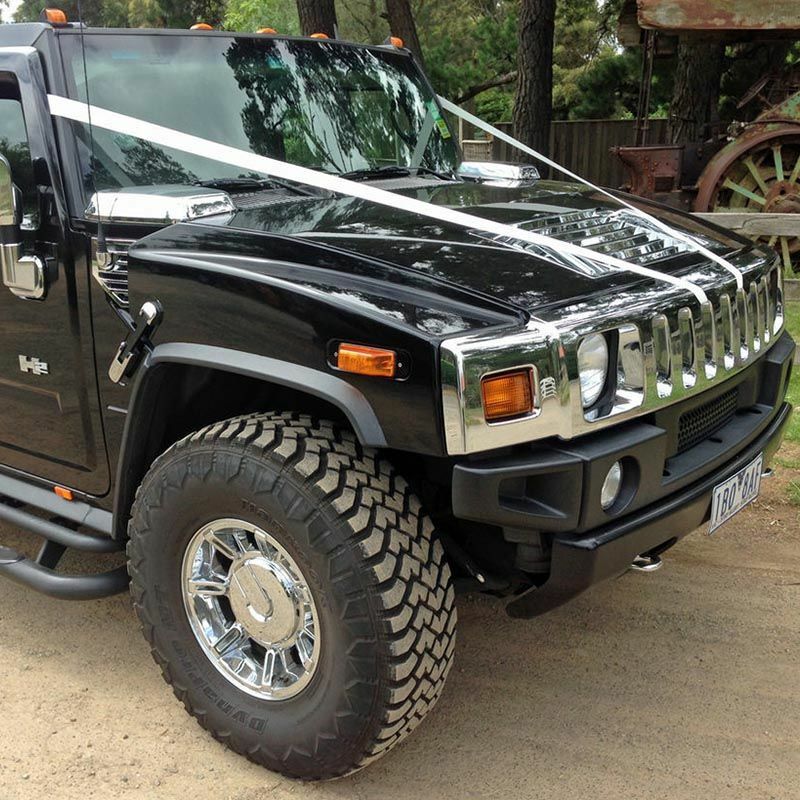 This Hummer limo, is an 18 seater all in the rear, no body needs to sit up the front with the driver. 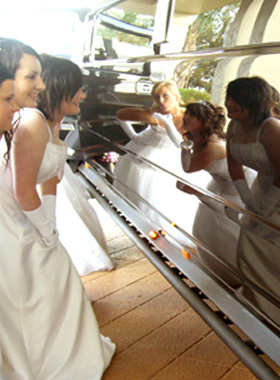 Whether you are planning your wedding, your birthday, your school formal, your deb ball, or any other special occasion. 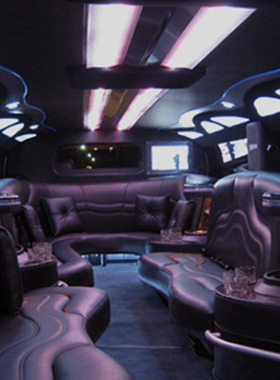 From the moment you step inside one of these highly prestigious vehicles, you will feel just like a Hollywood star. Our 14-seater Ford Territory Hyper Stretch limousine, Is the largest SUV Territory limousine of its kind in Melbourne. This highly prestigious limousine is stylish and comfortably accommodates all 14 passengers, together in the rear, in absolute comfort. Our Territory is a genuine 14 seater limousine and is the only one of it's size. So don't be fooled by others ! Travelling in either one of our SUV Territory, 14 seater limousine. Or our 16 seater, Hummer limo. Will not only ensure you on your wedding day, the ultimate comfort and prestige, but also ensures you, experience every special moment with those closest to you, your bridal party! Your bridal party will bop to the music, sip on some champagne, celebrate all day with you and tell everyone how special your wedding day really was and how much fun they had for a long time after! 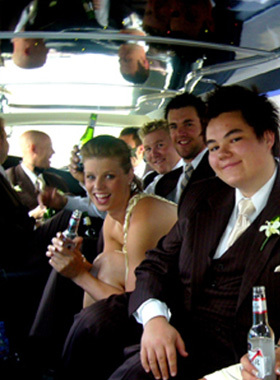 Our Territory Hyper Stretch limousines are highly recommended for the larger wedding parties. These beautiful vehicles are uniquely equipped, with an additional hidden extended door, a door that opens out to a 90 degree angle, allowing our brides much easier access.